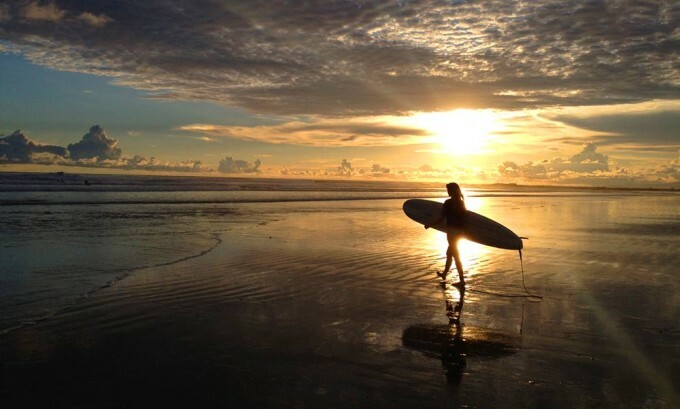 It’s no secret that Costa Rica is well known worldwide to be a hotbed of surfing and yoga. 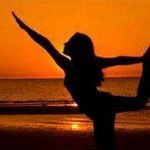 The Soul Surfer Yoga Package is a perfect combination of the two. 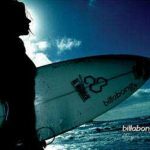 This package is for those who are complete beginners and want to learn how to surf, as well as seasoned surfers who want to take their skill level to new heights. Our instructors will provide you with individual attention and modify their lessons to meet your needs and goals so you can learn at your own pace. Along with a week full of catching waves and feeling the power of the ocean beneath your feet, you’ll also enjoy daily yoga sessions overlooking 270 degrees of ocean view to improve your flexibility and strength. 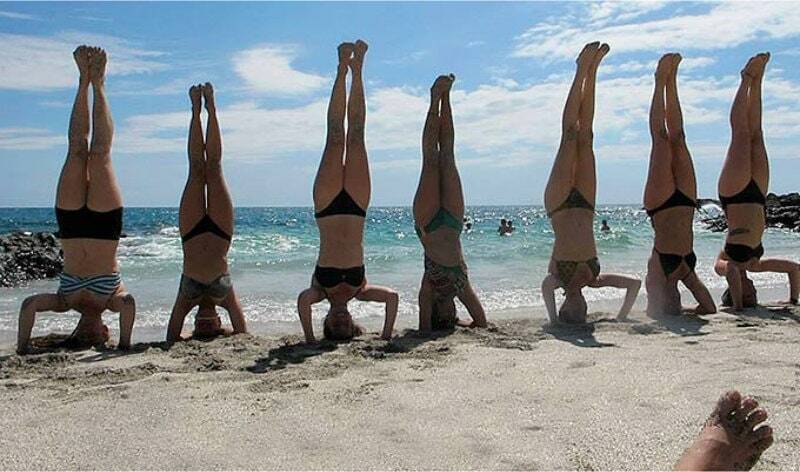 Many avid surfers, in order to enhance stamina and prevent injuries, commonly practice yoga. The cost of the surf and yoga package is $395 and does not include your accommodations or meals. Those are covered in your base rate. Your base rate depends on the type of room you choose, and your yoga package is added to that rate. The waves are good enough here that surfing is available with Anamaya all year round! Anamaya’s Soul Surfing Yoga Retreat offers adventure, relaxation, and overall wellness set in a perfect tropical paradise. We also have massage and additional spa services available to our guests, as well as a number of exciting excursions that Costa Rica is well known for. We will do our best to fulfill all your wildest expectations about what a retreat vacation in paradise should be. Playa Grande: One of the country’s most beautiful beaches, it is a 30-minute walk through beach and jungle trails, past waterfalls and beautiful scenery. The waves here are fairly small, but consistent and no rocks. It’s excellent for beginners. 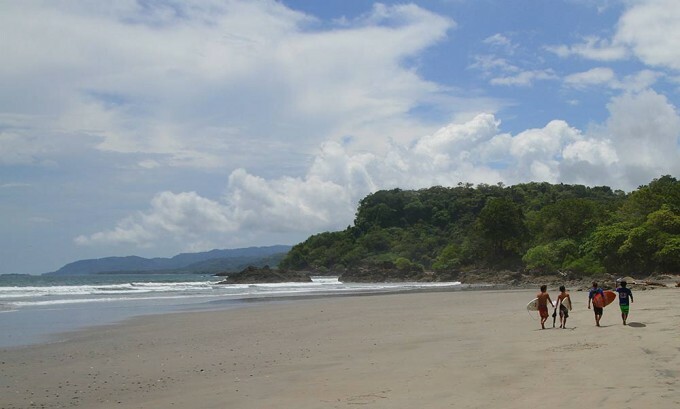 Playa Hermosa: Just north of Santa Teresa is the prettiest and broadest beach around, with larger waves and a point break. It’s worth the drive to come out here, and we usually bring all Anamaya’s guests here every Wednesday afternoon for a sunset gathering. Curious about Costa Rica? Costa Rica is one of the most magical and special places on earth. Costa Rica was recently rated to be the Happiest country on earth by an independent survey. See this CNN Article about Costa Rica. In addition, the surfing beaches we will take you to, in Malpais, Santa Teresa, and Malpais, were rated among the top 10 in the world by Forbes Magazine.